The Mother hover from Emsco Group is the ultimate Frisbee experience. Each disc is oversized to create a Frisbee that is more stable in the wind. 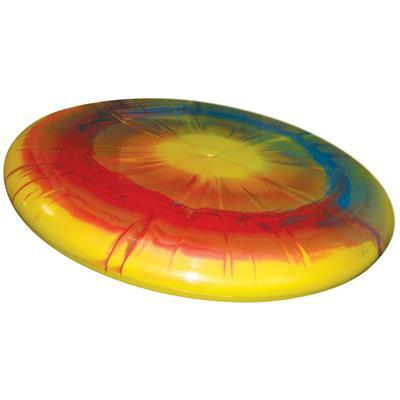 Additionally, a patented tie dye process is used to make each disc as unique as its user. These are a popular item in our store, they are great for outdoor get-togethers and trips to the beach! Relive the Monopoly experiences you remember best from the game's classic years. Inside you'll find the most beloved features, including a traditional bi-fold game board, full-sized money tray, houses and hotels, your favorite tokens, and all the cards. Be a super detective! 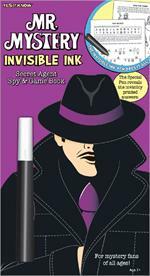 Use your Invisible Ink pen to uncover the truth and solve the mysteries. Here are just some of the games you will find inside this book, decode the cryptograms, decipher Krazygrams, and nab the crook in jailbreak.